This can be arterial or venous. Arteries are responsible for delivering blood and oxygen to your tissues. Smoking and diabetes cause PVD in large arteries (the ones in which you can feel your pulse) and the small arteries. 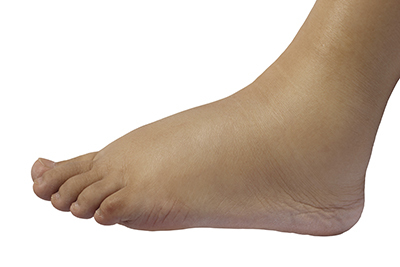 Having a pulse in your foot does not in any way mean you have good circulation. Veins return the blood to your heart via vessels with one-way valves. However, sometimes these valves lose function causing swelling of the legs. Uncontrolled swelling can in turn cause venous ulcers.